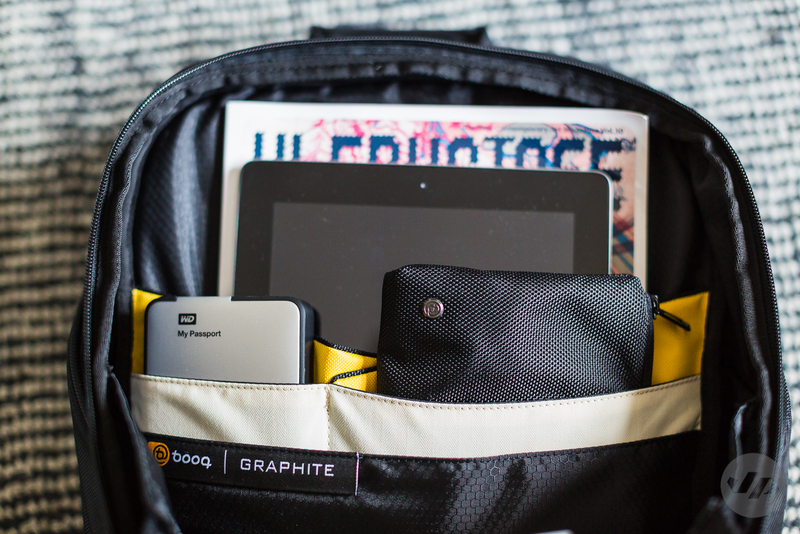 The BOA Shift by BOOQ is a great option for a backpack that fits a 15″ laptop. 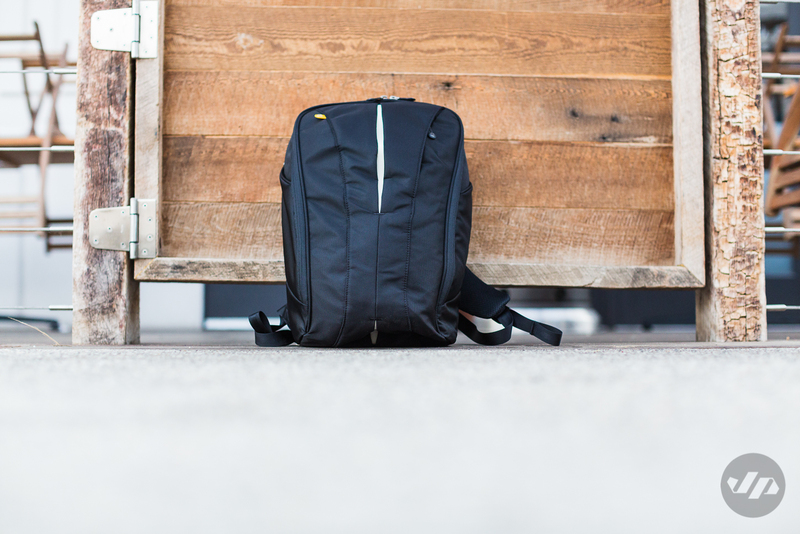 Sleek with a modern style, the backpack has many design details and storage solutions for your everyday carry. The exterior of the bag is made from ballistic nylon with a water-repellent coating to help protect your valuables inside. The material is made to last. 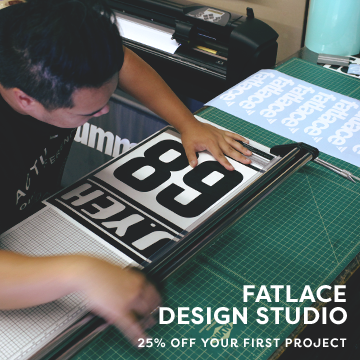 Quality construction help increase the durability and protection of the bag. 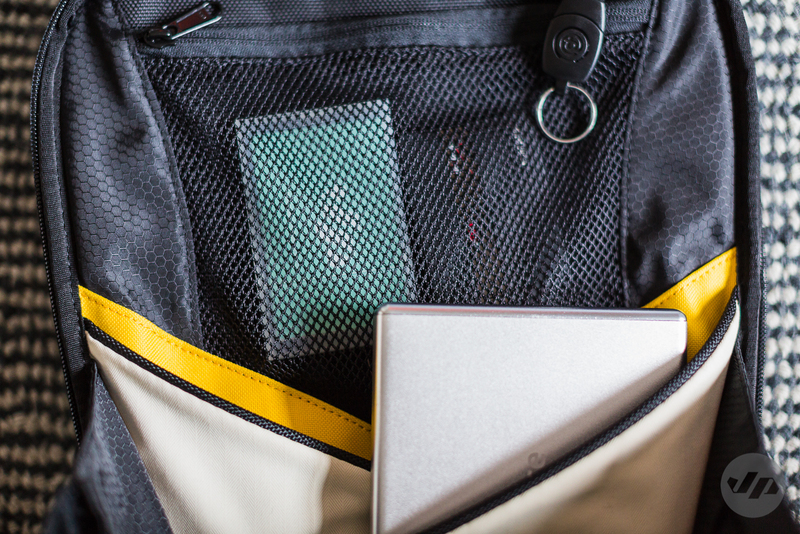 Details such as premium YKK zippers help the functionality of opening and closing the backpack. 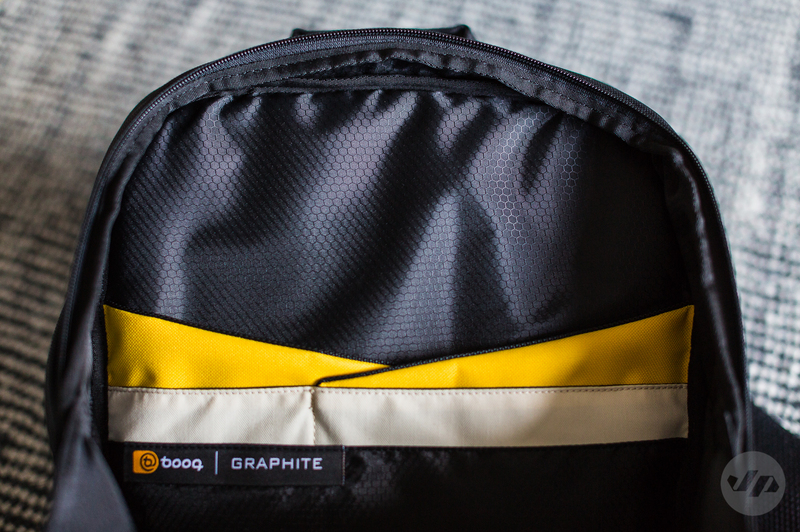 The bag is comfortable and lightweight, weighing in at about 3 pounds while empty. 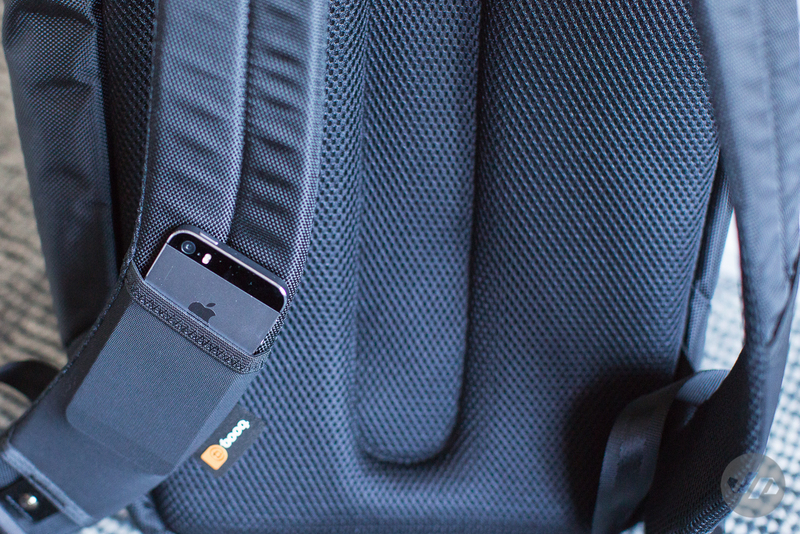 The airmesh back padding increases the comfort while wearing the bag. The only complaint I have is that the shoulder straps could use slightly more padding. 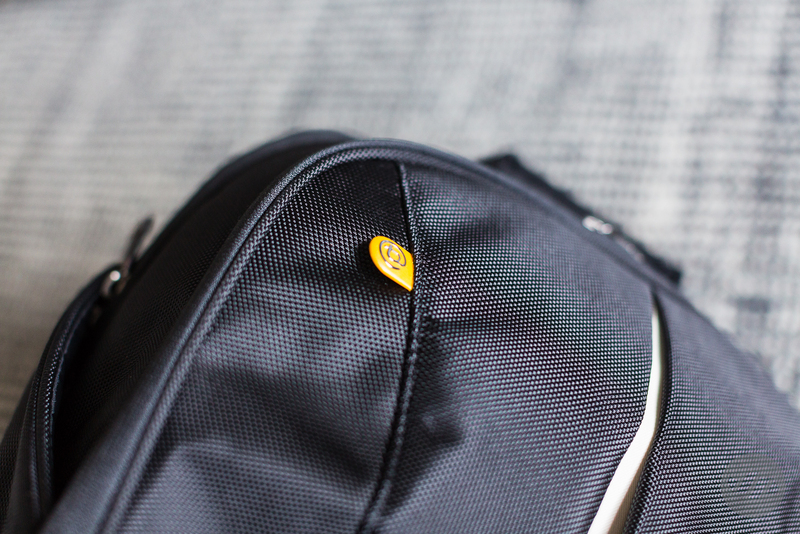 The top handle is strong and comes in handy to quickly lift the bag before placing it on your shoulders and can even work well to grab from either the top storage of a plane or under a seat making a great option for travel. 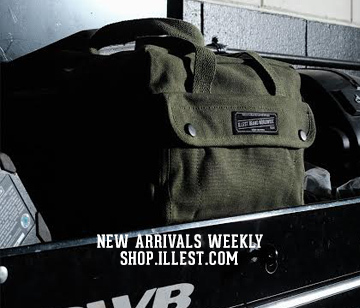 The bag has several functional exterior storage options including quick access exterior pockets, elastic smart phone pockets keep are integrated in the shoulder straps for easy access, and a top-front zipper pocket for extra storage. Inside the clamshell opening is plenty of storage with a mesh zippered pocket, keyring, document slip pockets (I found the ones located under the mesh zippered pocket to be a little awkward to use), and additional pockets for more items. 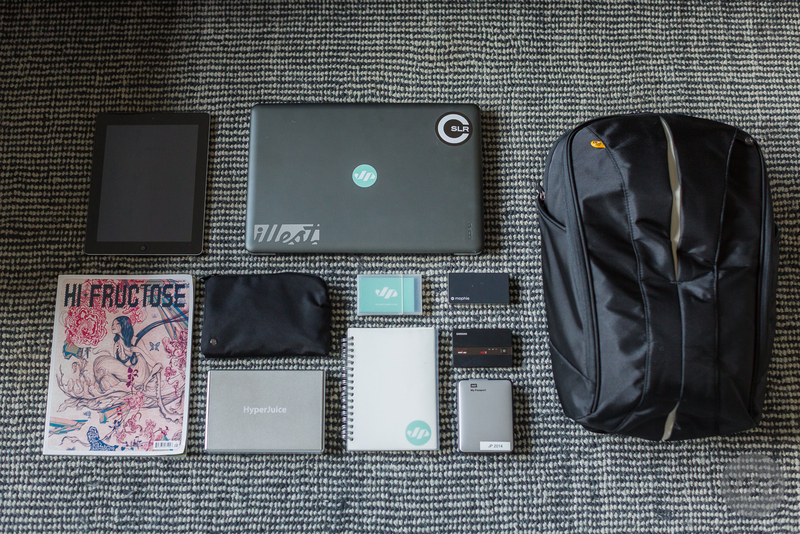 The interior of the bag has plenty of space to fit daily items such as pens, keys, documents, magazines, an iPad and more. 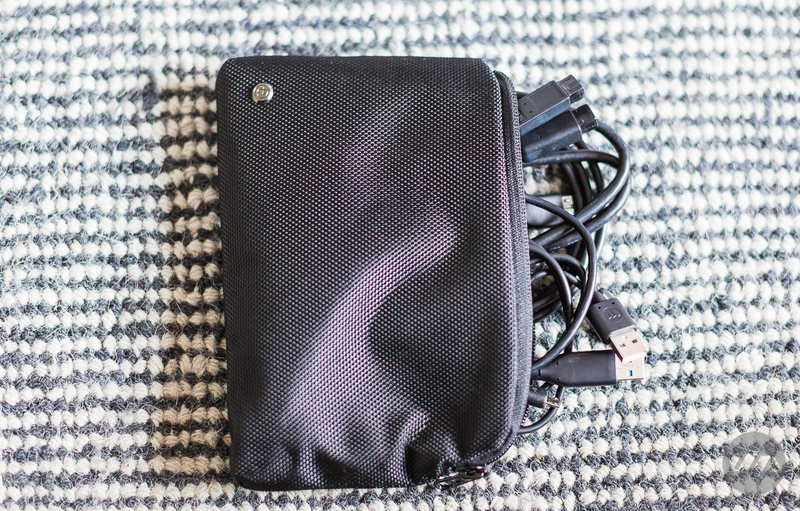 For smaller items or cords and cables, the bag comes equipped with a ballistic nylon pouch. The laptop compartment is soft to the touch to make sure your laptop doesn’t get scratched, yet the added padding provides ample protection for your laptop. 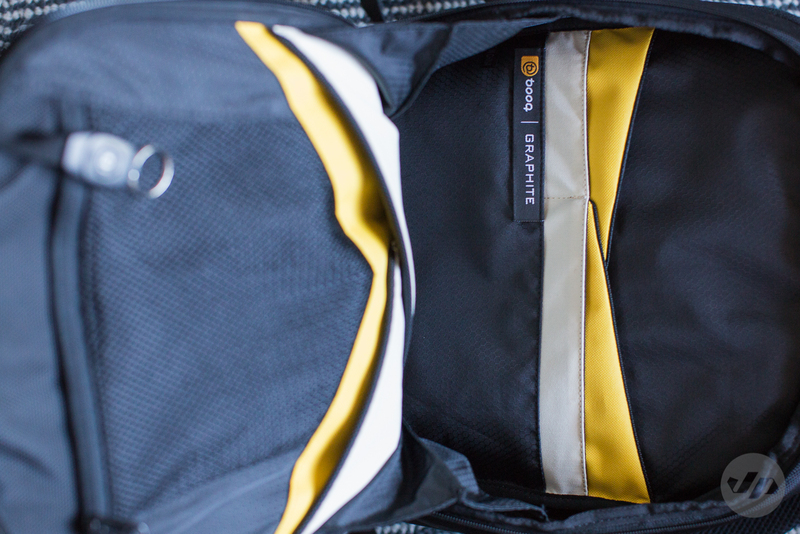 If you find yourself in the nightmare situation of being separated from your bag, BOOQ provides Terralinq Lost and Found Service to help re-unite you with your prized possessions. 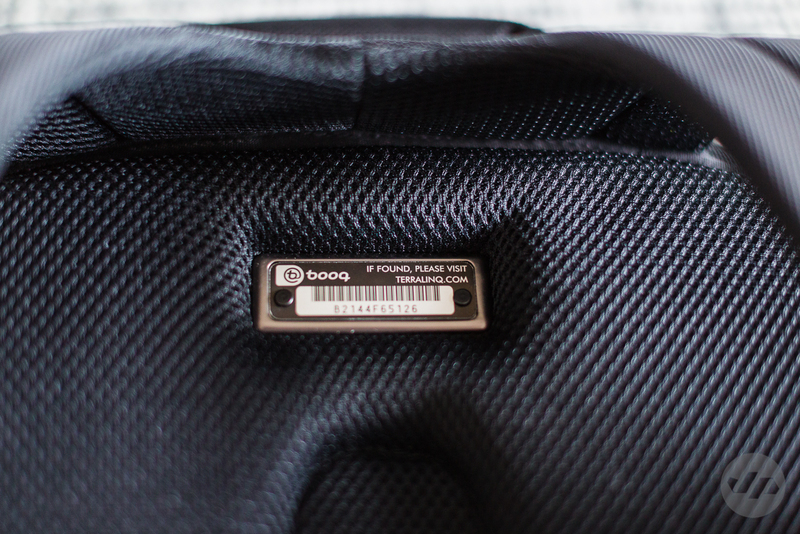 The bag is tagged with a unique number with your identity and should the bag be reported to Booq they will contact you to help re-unite with the bag. Overall, this is a great bag at a respectable price point of $150. 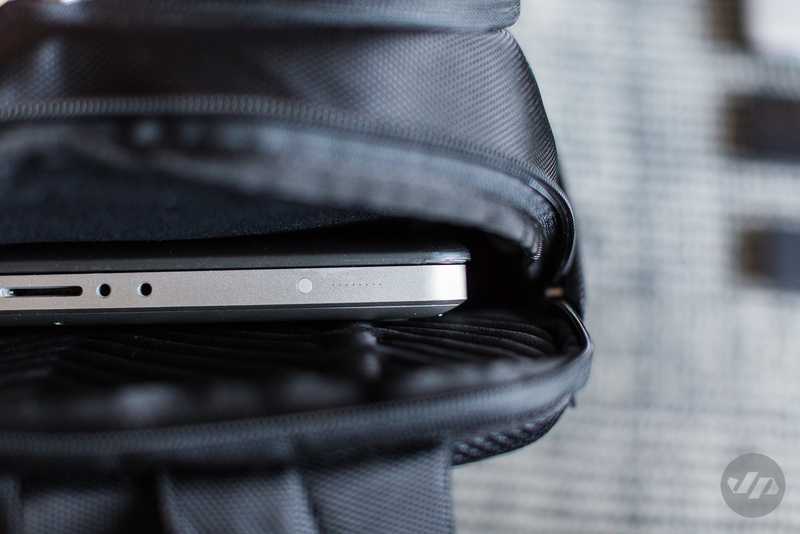 The bag is built to last for years and provides plenty of protection. The sleek style matched with designed storage solutions make this a great solution for daily use.